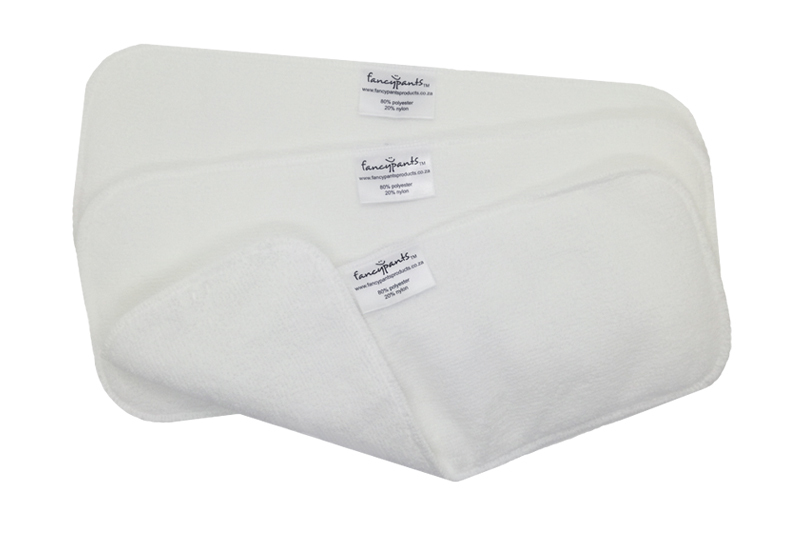 These inserts are 55% Hemp/45% Organic Cotton fleece. 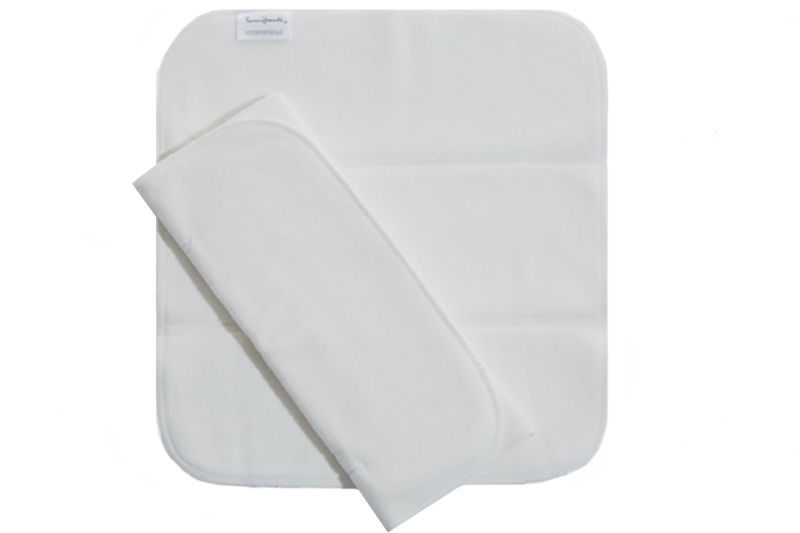 Hemp inserts are super-absorbent, comfy and soft, providing a more absorbent natural alternative to Bamboo. 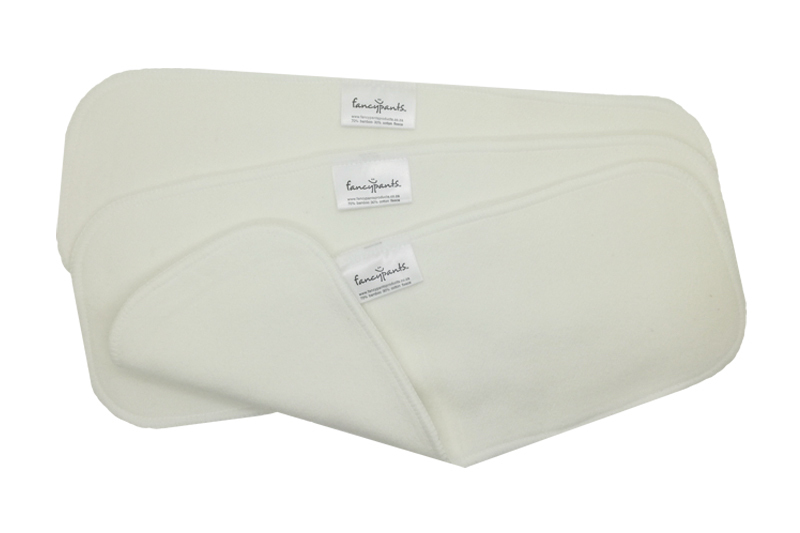 Our Hemp inserts are the same size as both our Bamboo and Microfibre inserts making them easy to pair with or replace with your other Fancypants inserts – depending on the situation. They measure approximately 34 x 13cm. *Please note that your new Hemp inserts will need up to 10 washes to reach their full absorbency.